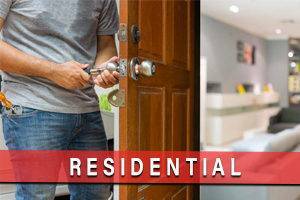 Residential locksmiths from Ben’s Locksmith can assist you with any home-related locksmith need. 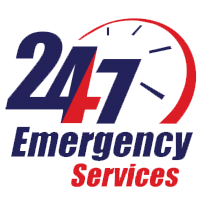 Fast service available around the clock! 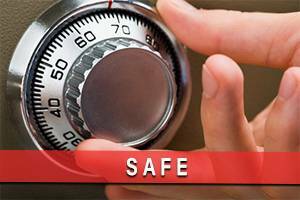 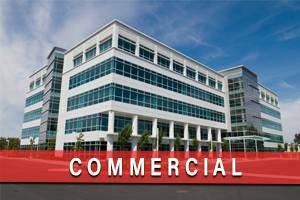 Our commercial lock and locksmith experts are highly trained to conduct services at your business location. 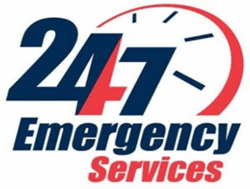 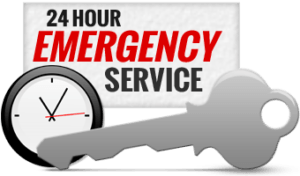 We bring our car key replacement service directly to our customers where needed, and we are in operation 24/7. 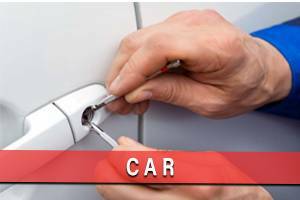 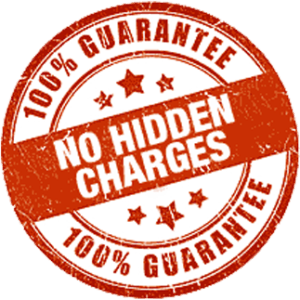 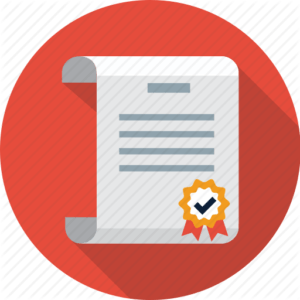 Our dependable technicians can help you with safe unlocking, installing, repairing and other critical services.